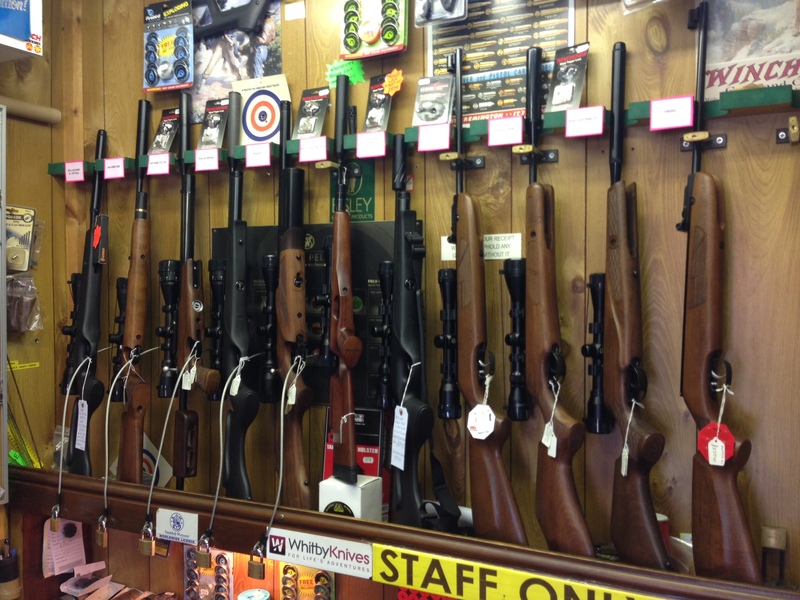 Willards has been selling airguns here in Milton Keynes since 1992 and the company prides itself on the service it offers to customers. A fully stocked wall – Take your pick! Over the coming?months we will be updating this website and will offer an online shop for some of our scopes and other accessories.? However, as?you will probably be aware, changes in legislation now mean that air weapons are not available for sale on line but on a ?face to face? 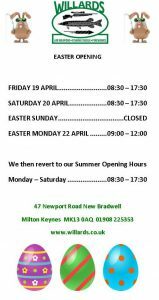 basis only so we look forward to seeing you in the shop where you can get the right advice you need before making that final decision. Although please feel free to browse the second hand section on the sight, although you cant purchase on the site you can look at some pictures and prices of second hand bargains! 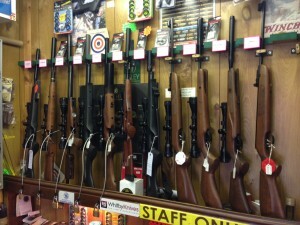 We hold in stock most of the popular air weapons from manufacturers such as BSA,? Air Arms, Weihrauch, ASI, Crossman,?Brocock, SMK, ?Walther, Umarex to name just a few. We carry pellets from all the well known brand names plus a great range of scopes and mounts. Also stocking pocket-knives, catapults, targets and other accessories which will soon be all listed here. 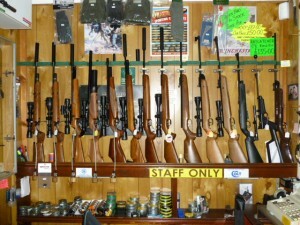 A selection of rifles we stock all year round. On the right is another picture of the selection of rifles that we stock, remember if it isn’t on the wall that doesn’t mean we cant get it! please pop in and ask one of the members of staff. 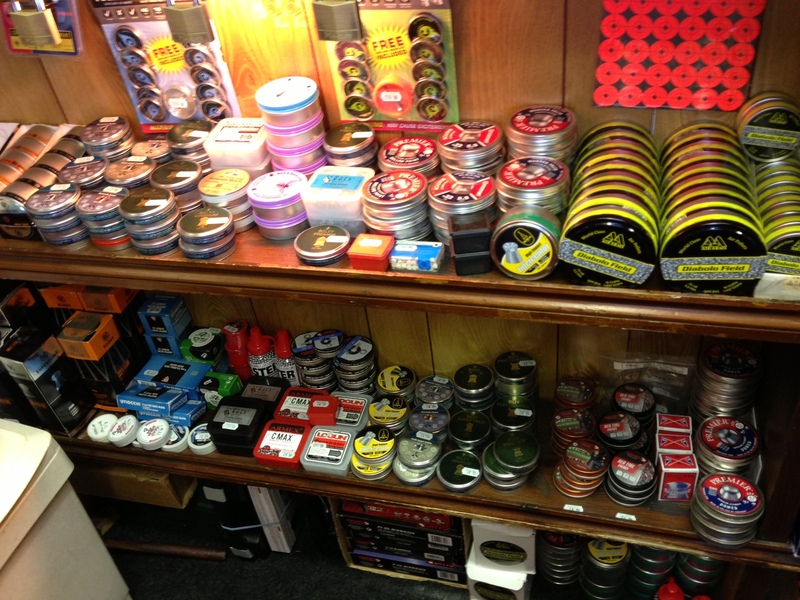 Just a small array of the pellets we stock… if you have any questions then pop along and ask… we don’t bite! Willards stocks a large variety of pellets, from the standard tin can plinking pellets to the more serious target shooter and even GLOW IN THE DARK ZOMBIE PELLETS which are new on the market. We will help you pick the correct pellet for both your gun and you, with .177 .22 and even .25 in stock we have it all….. well, nearly.